Massive X in 9, 8, 7, 6 5... weeks? February is the announced target date. 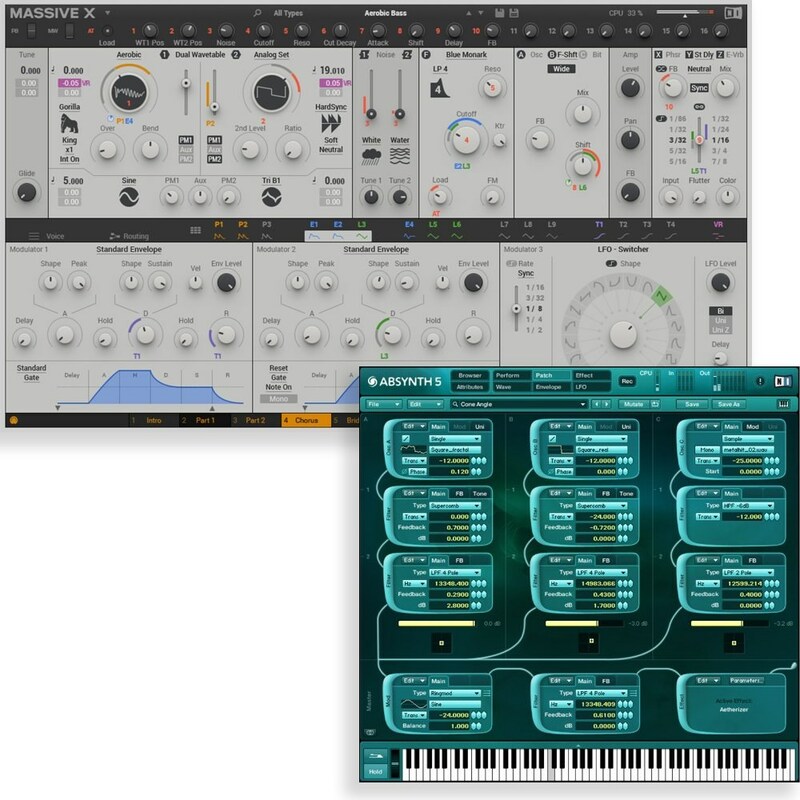 Dear Native Instruments: if you ever decide to bring any of your wonderful VSTs to iOS/Android, me and my friends here have our “buying fingers” warmed and ready. IOW... Take my moneys! 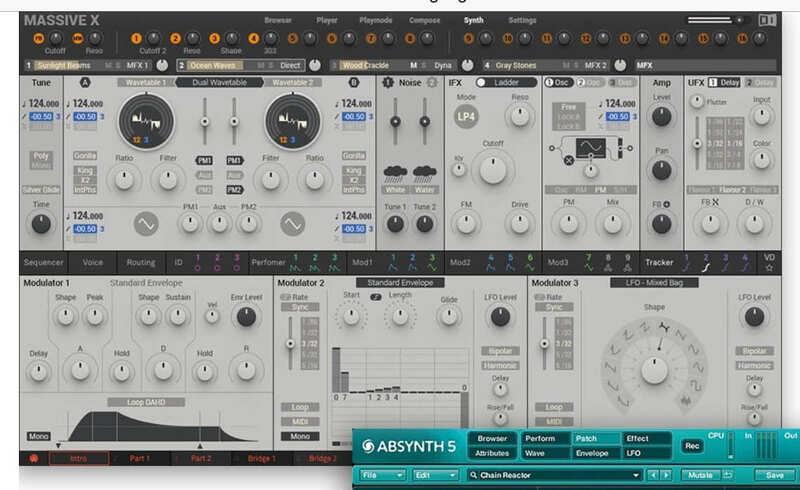 I really hope they built it with native code and not Reaktor, or we'll only get 2 note polyphony on a Core i7. Oh mannnnn, that looks wonderful! Can’t wait! Uh oh.... looks like the wait for Massive X will now be June 2019 at the earliest. Such is life. That's probably still on, since Komplete 12 has been out for a while, unless you were referring to a Massive to Massive X upgrade? Come to think of it, the individual app upgrades tend to be around Thanksgiving.